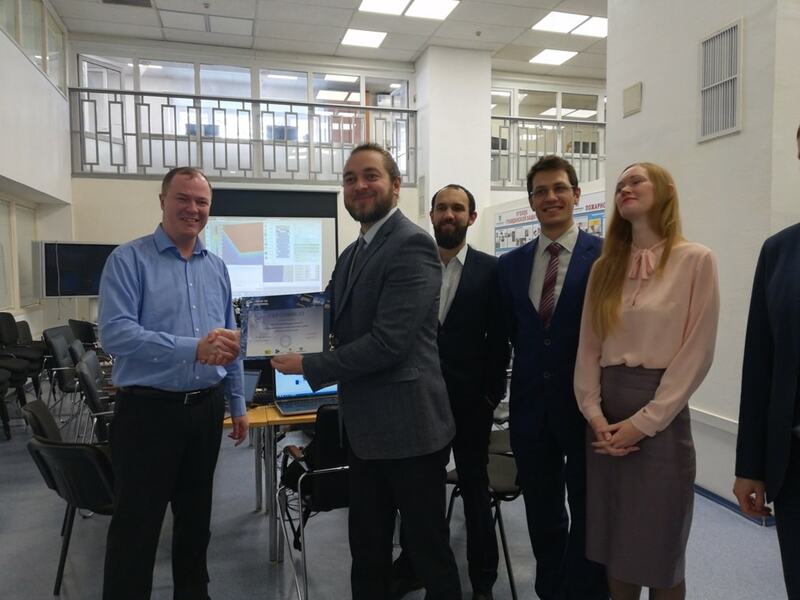 The developers of «Frost 3D Universal» carried out accreditation of «TomskNIPIneft» training center and certification of trainers. 1. 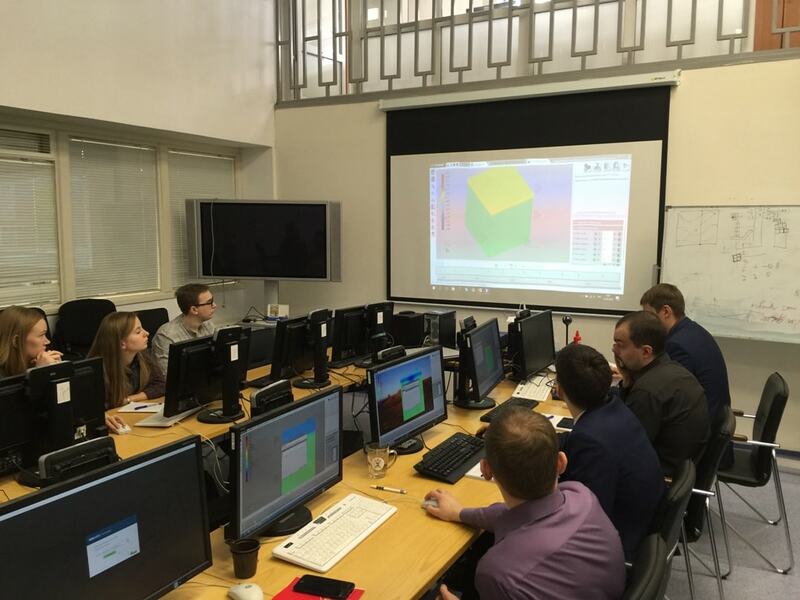 The trainers from «TomskNIPIneft» are the most experienced users as «TomskNIPIneft» is the first user of «Frost 3D Universal» software. 2. 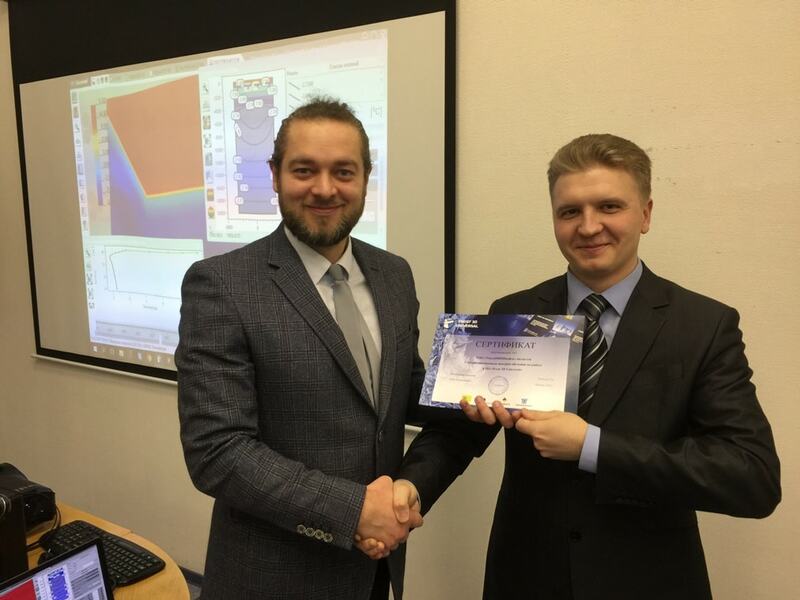 During the last 4 years the trainers from «TomskNIPIneft» have completed five qualification-upgrading courses from the developers of «Frost 3D Universal» including courses for advanced users and advanced course «Frost 3D Universal for trainers». 3. 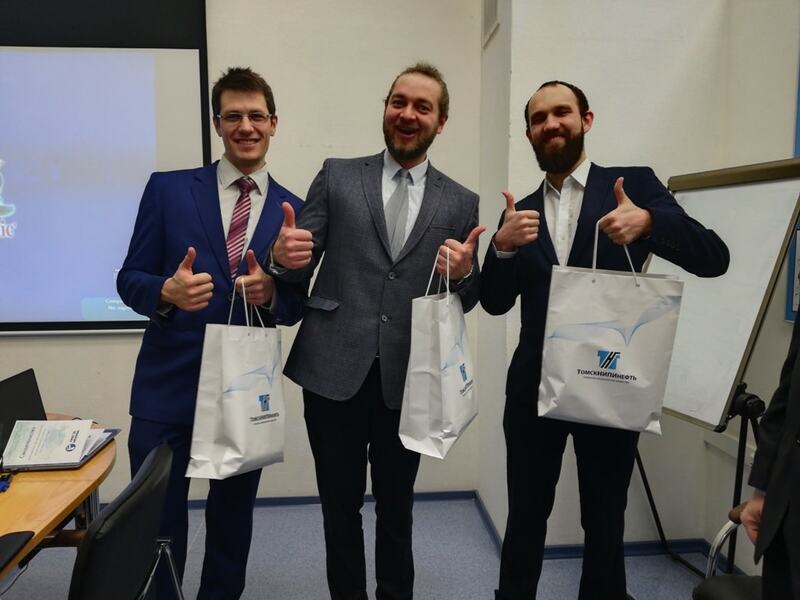 The location of the Certified center of training in the Russian Federation – there’s no need in “foreign” business trips to the Republic of Belarus. 4. The trainers from «TomskNIPIneft» have great experience in design of wide variety of objects in permafrost so during the training the users also learn how to make design solutions taking into account forecast simulation. Contacts: JSC «TomskNIPIneft», industrial engineering management, engineering department №2, +7-382-261-18-00 ( 23-61).